The Raifil RA-1000H water softener is characterized by a strict design that is perfectly written in the classic bathroom interior. 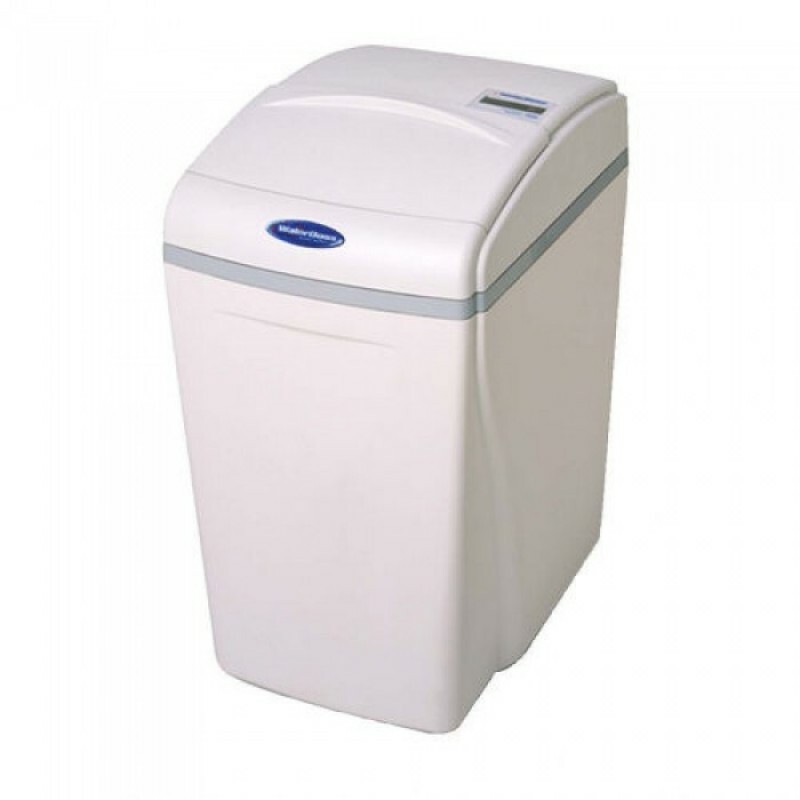 Water softener Raifil RA-1000H is a water softener for an apartment or a cottage. 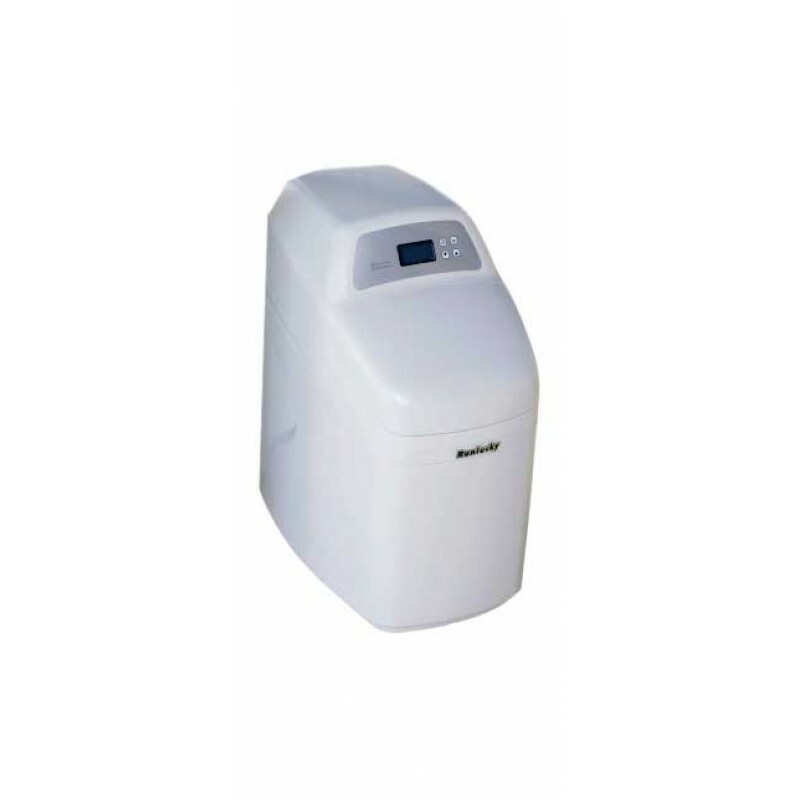 Water softener Soft Raifil RA-1000H provides soft water to a family of two or three people. In the Raifil RA-1000H water softener, the decoration buttons are placed on the outer panel, wh.. The Raifil RA-1000H water softener is characterized by a strict design that is perfectly written in the classic bathroom interior. Water softener Raifil RA-1000H is a water softener for an apartment or a cottage. 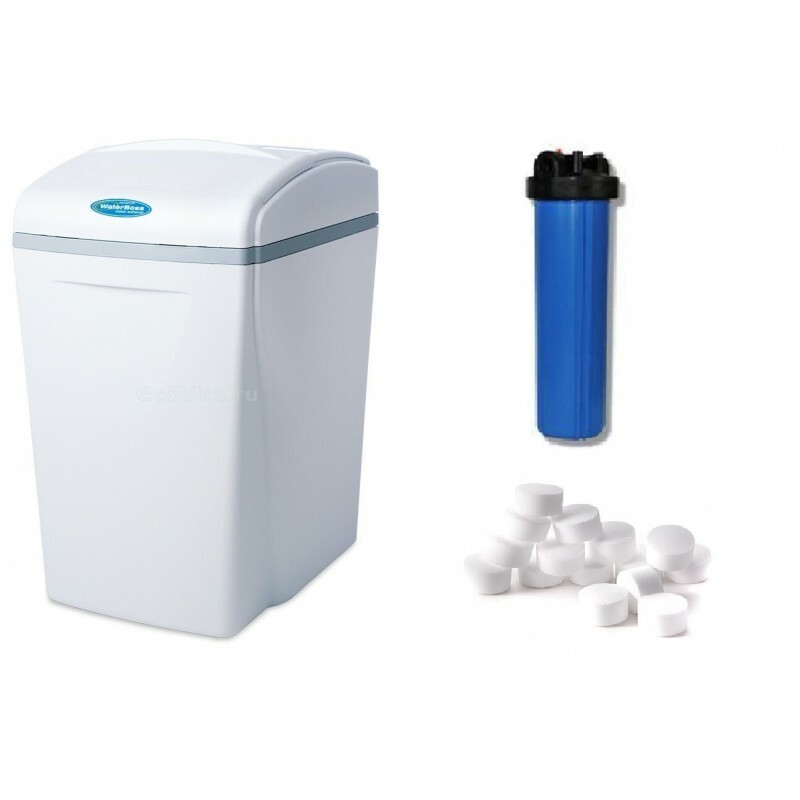 Water softener Soft Raifil RA-1000H provides soft water to a family of two or three people. In the Raifil RA-1000H water softener, the decoration buttons are placed on the outer panel, which greatly simplifies the programming of the water softener control valve. Each parameter in the Raifil RA-1000H water softener is entered into the program individually, therefore the professional must be programmed with the RAifil RA-1000H softener, or a detailed instruction is required, compiled according to the analysis of the source water.